Different taxes are paid in the UK for varying aspects of daily life. This country is full of all sorts of different taxes ranging from personal tax to business tax and everyone suffers the same. One thing that definitely unites us all is the sting we feel when we pay our taxes. Income Tax – paid either at source through PAYE or C.I.S. or paid by remittance through Self Assessment. Corporation Tax – a tax on corporate entities. Import Duty – this is for all you importers. Land Tax & Stamp Duty – just in case you ever buy a house. 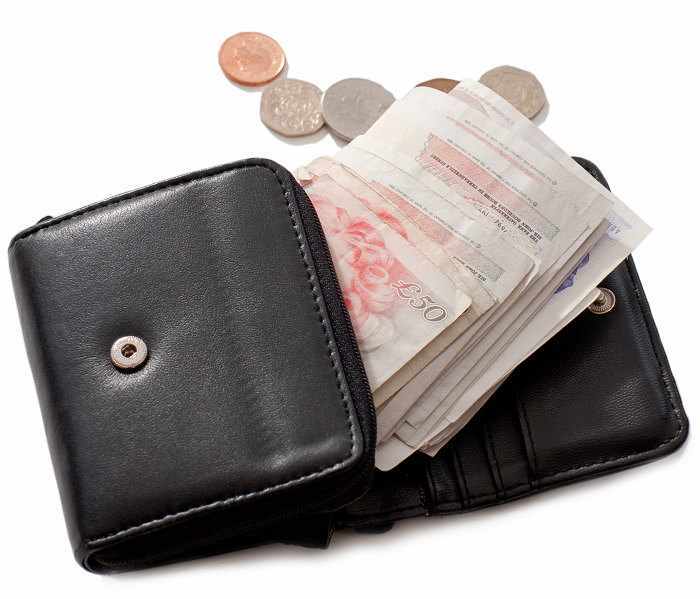 Inheritance Tax – because you never know if you will have something left to take when you leave. Capital Gains Tax – Because they can! VAT – The Government thrives on taxing entrepreneurs. Council Tax – of course they would tax your home regularly. Business Rates – A tax on trading premises. Road Tax – because it’s not a horse your driving. Insurance Premium Tax – yep its all a protection racket. Did i mention National Insurance Contributions? Why Do We Have Different Taxes? I am wondering how it all started. Tax is here for a reason. There is also a reason behind why it always increases as time progresses. For example i am pretty certain that a cave person did not need to pay VAT on any gadgets being sold back in the cave person era. Maybe the money generated from all of this tax that is being collected is actually going to some very good use? Would it not just be better to have one huge all encompassing tax called the Living Tax instead of all these different taxes? I guess maybe it wouldn’t. Maybe the reason why we have all these different taxes is because that way we wont know how much tax we pay during our lives.